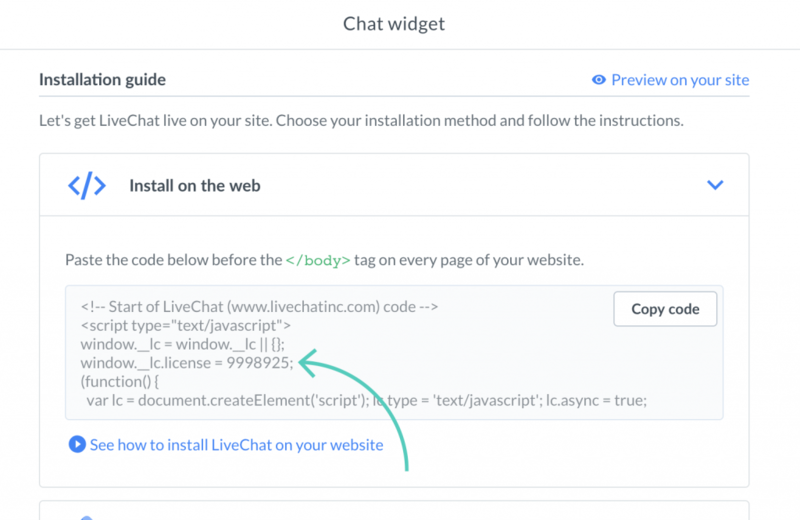 Add LiveChat to your MotoCMS website. 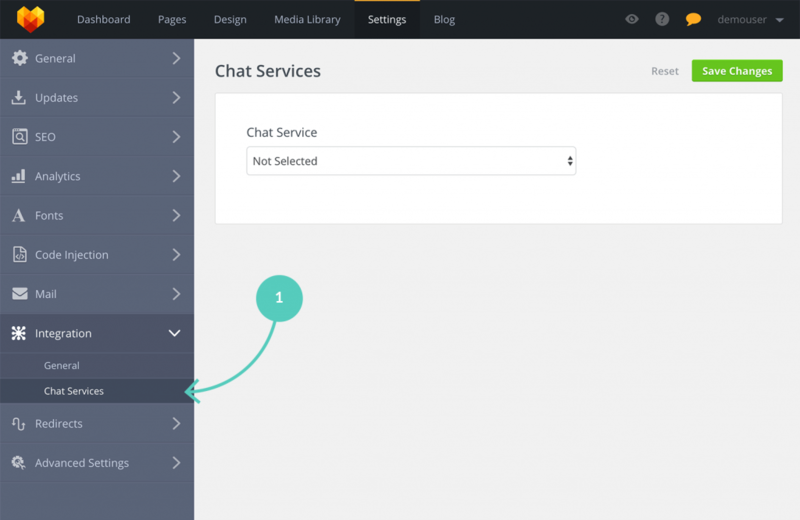 It only takes a minute or two, and you can chat with your site’s visitors right away. Resolve support cases on the spot or encourage customers to buy your products. LiveChat provides many tools like greetings or canned responses that help improve the efficiency of your customer support team. 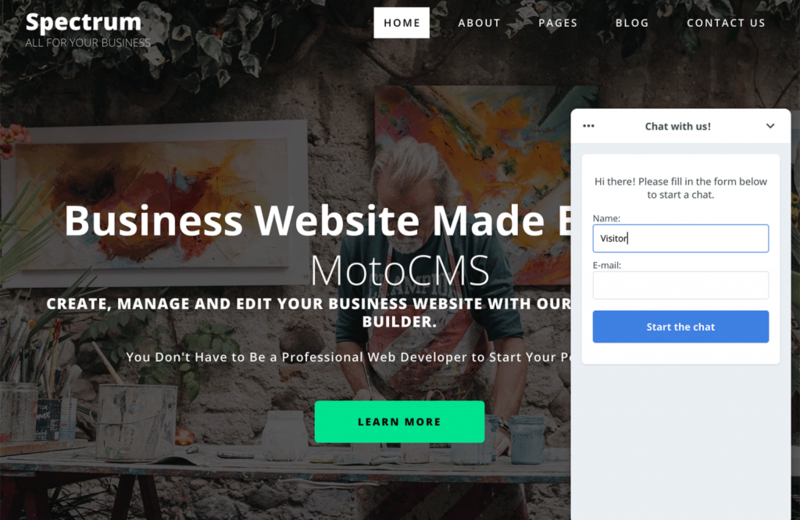 First, you need to log in to your MotoCMS admin panel. 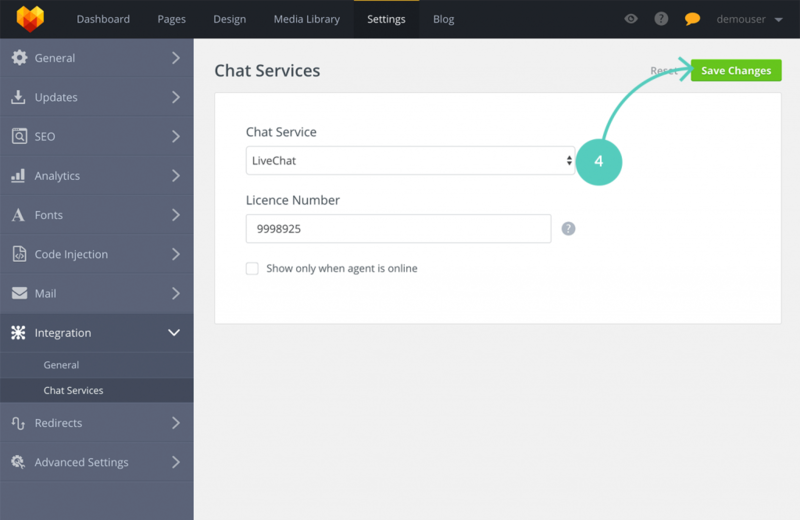 From the list of available chat services, choose LiveChat. Enter your LiveChat license number into the field. 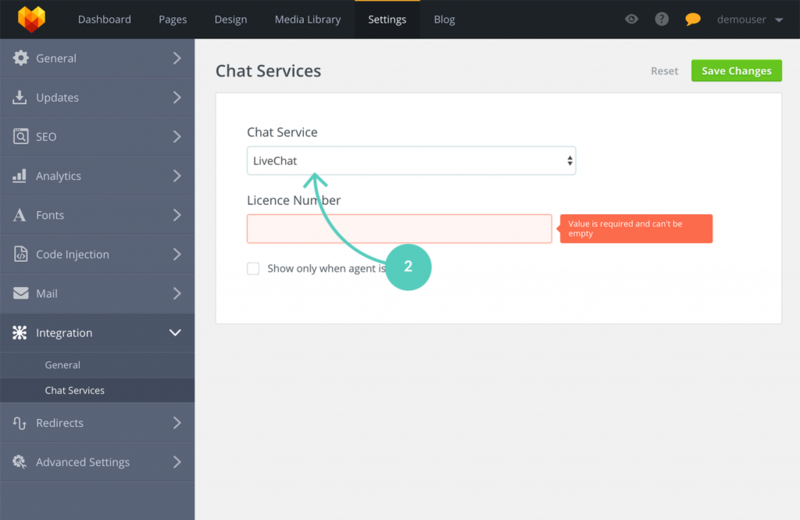 To get your license number, log in to your LiveChat account, navigate to Settings → Channels → Chat widget. You can find it in the code snippet. That’s it! You should see the chat widget placed on your website.